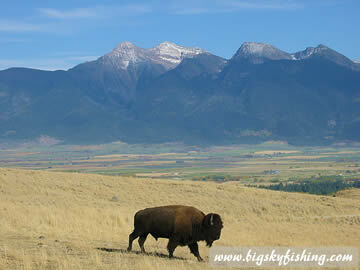 The National Bison Range in Northwest Montana is one of finest spots to view bison (or buffalo, if you prefer) in their natural environment. 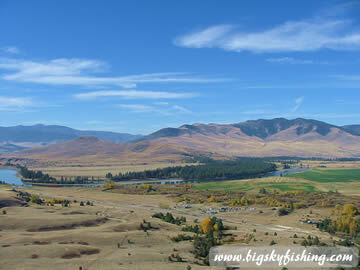 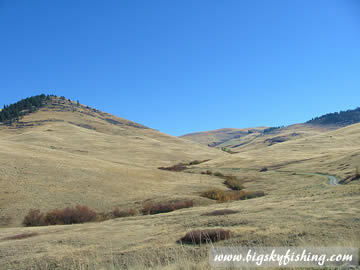 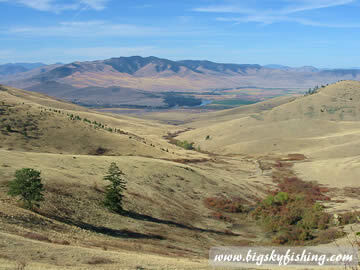 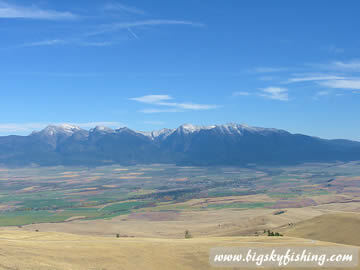 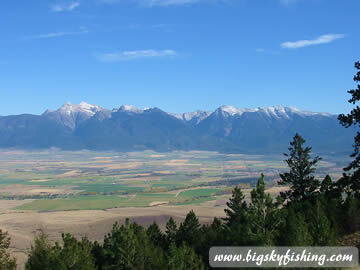 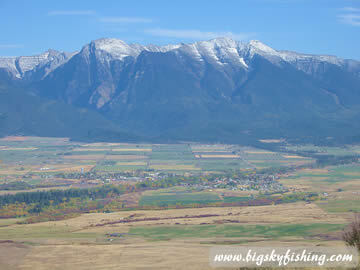 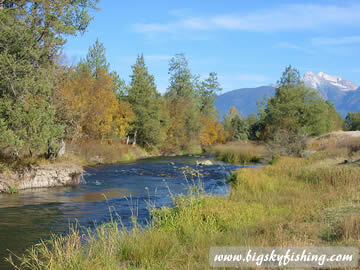 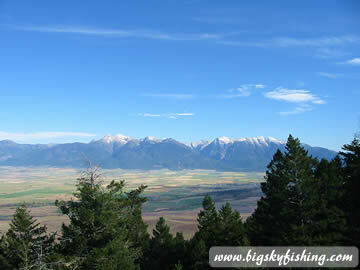 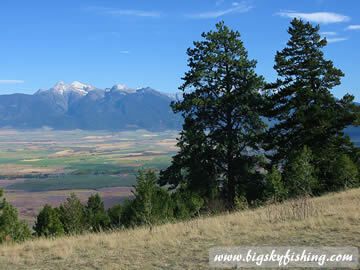 Moreover, the scenery at The National Bison Range is very beautiful and is a worthy diversion worth seeing by anyone visiting Missoula or other parts of Northwest Montana. 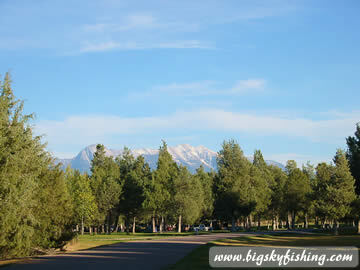 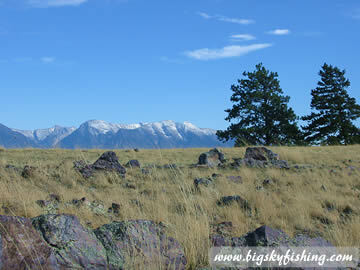 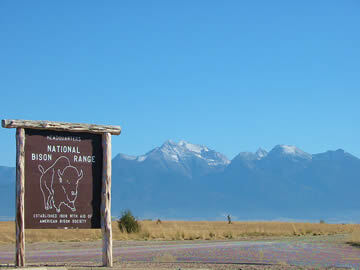 More information about the National Bison Range.